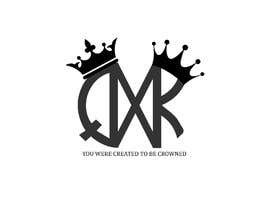 We need a logo for a clothing brand! 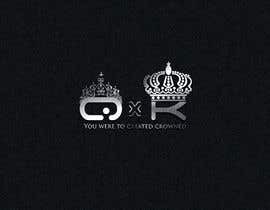 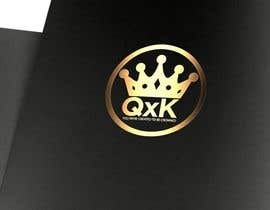 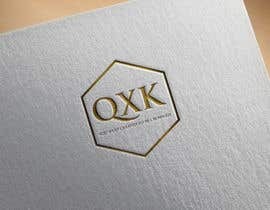 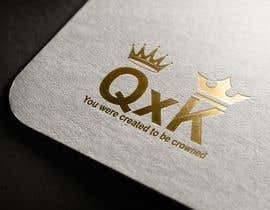 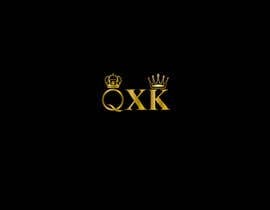 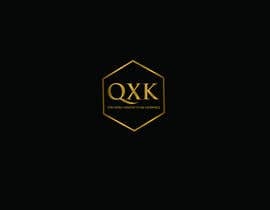 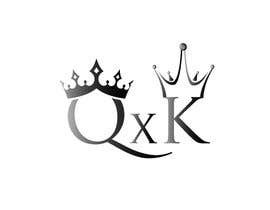 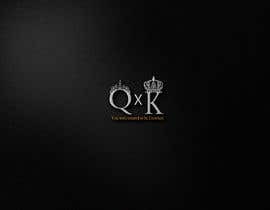 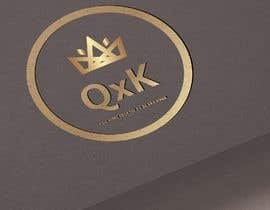 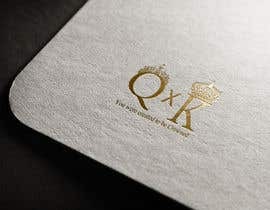 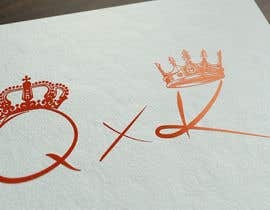 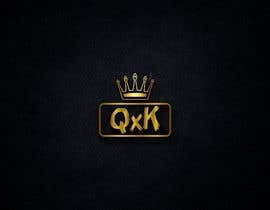 Slogan: "You were created to be crowned"
The Logo of the business, "QxK", is shorthand for Queens and Kings. 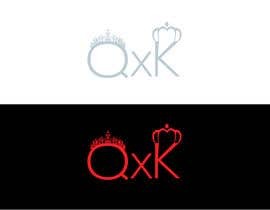 We would like the logo to reflect "Royalty", and have crowns on both Q and K.
We want one Crown to reflect Femininity and one crown reflect Masculinity. 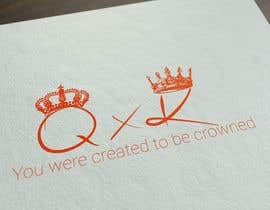 Femininity Crown for Q and Masculinity Crown for K.
Thank you for your feedback, please let me know is there anything we can work on or change.